With Plotterpro you get personal service, great products, and excellent product knowledge. Are you starting out? We can put together a start-up package just for you that includes training, supplies, and equipment. 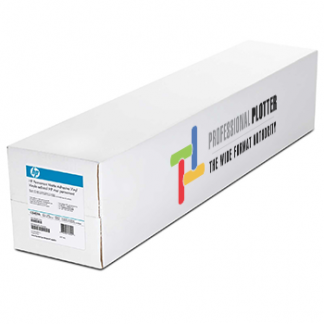 If you’ve been buying supplies here but are having to go to other suppliers for other products, you can now get those products here at the great Plotterpro prices! 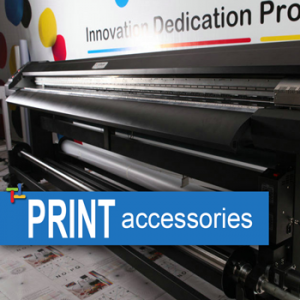 We are Texas’s largest & 2nd Largest dealer in the U.S. for Plotters – Wide Format Printers, and Supplies. 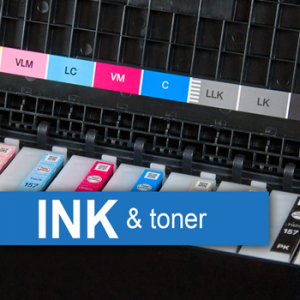 We have great prices on Paper, Inks, Toner, Parts & Accessories for all major brands!